Hello Terrorfans. Big announcement today!  We’ll soon be launching a Youtube channel dedicated to the best online matchmaking with the best players around. We’re currently working on gathering good material and good players. These matches aren’t the typical review videos played by newbies vs CPU, but instead are played by the best TRDM players (in the world?) playing against each other either online or local matches. I’ve seen some of them already and I can tell they’re worth the watch. The idea is to be the first to feature fights that shows how the game is meant to be played at a “pro” level. We might add additional bonus content in time when we’ll get enough subscription. 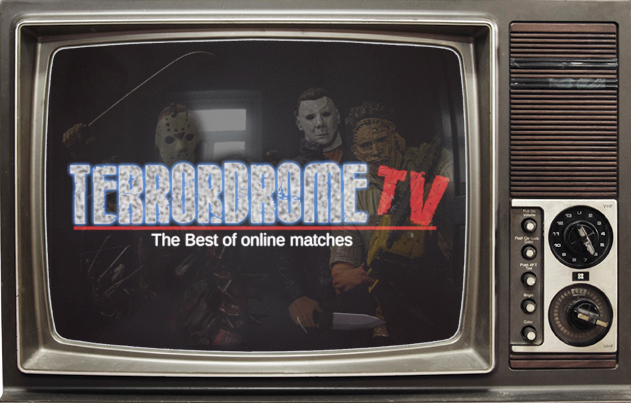 Stay tuned as Terrordrome TV is coming your way! PS: You think you’ve got what it takes? Please PM us and we may feature your own matches, remember it’s player vs player only. 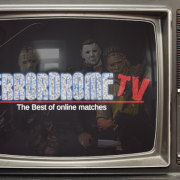 Pixeldrome Terrordrome TV has been launched!